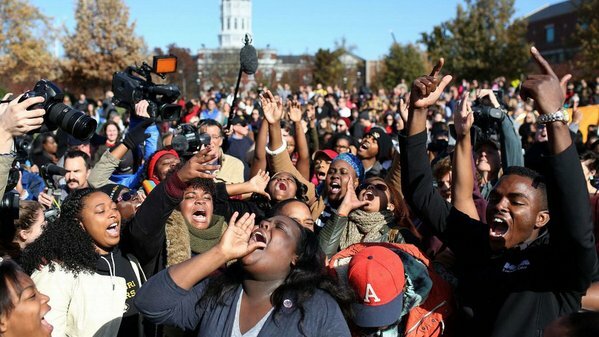 When the terror attacks in Paris began to dominate the news last night, media coverage shifted quickly away from the Mizzou protests. People involved with the protests didn’t like that. See more at The Right Scoop. What a sad commentary on higher education in America.